Social justice, and fighting the good fight have been brought to the forefront of our Western world today more than ever. With all the political uncertainty attempting to push back years of progress, Canadians and those within the K-W community have begun to take action. On March 1, Laurier women’s studies professor Helen Ramirez, along with a team of Laurier students, will host an evening of artistic expression with hopes that through this off-script attempt to drum up conversation they will be able to inspire others in the community to take action. “I think this is a really important event particularly because we are in the 150th year marking Canada’s existence and because we’re approaching International Women’s Day. This event is about bringing students and the larger community together,” said Ramirez. 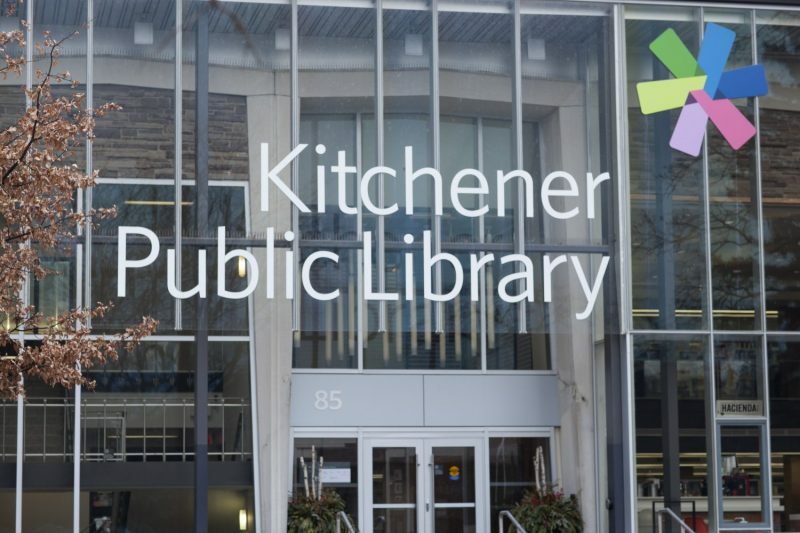 The event will take place at the Kitchener Public Library and will serve to dispel myths in university culture about the dangers of venturing into downtown Kitchener. Organizers hope that the community setting will bring together not only students but members of the community as well. “We need to build a community that attends to all the injustices that we still see so much in part of what we know as Canada [sic],” said Ramirez. As opposed to catering a night of social justice discussion to one prevalent issue, Ramirez hopes that by opening the conversation to include all injustices, it will allow for cross-understanding of individual experiences. “It really is an invitation for everybody to come in to see, perhaps, their own lives in performance or to see where the gaps are where more performance needs to happen,” said Ramirez. There are a variety of performers attending the event, from Syrian refugees, to trans people, and also those of Indigenous decent. This event poses a different message than similar events discussing social injustices by conveying messages through performance and art. Ramirez hopes that this evening furthers the conversation needed for social change, and upholds the values we cherish as Canadians. The event will run from 6:30 p.m. to 8:30 p.m., and to encourage student attendance, there will be buses leaving from and returning to both Laurier Branford (Carnegie Building at 5 p.m.), and Laurier Waterloo (Maureen Forrester Recital Hall at 5:30 p.m., 5:50 p.m. and 6:10 p.m.).